If you are a mom to boys you would know how difficult it is to search for trends for boys find anything unique. That is why I keep sharing trends every season. Here is something for you to ponder over. 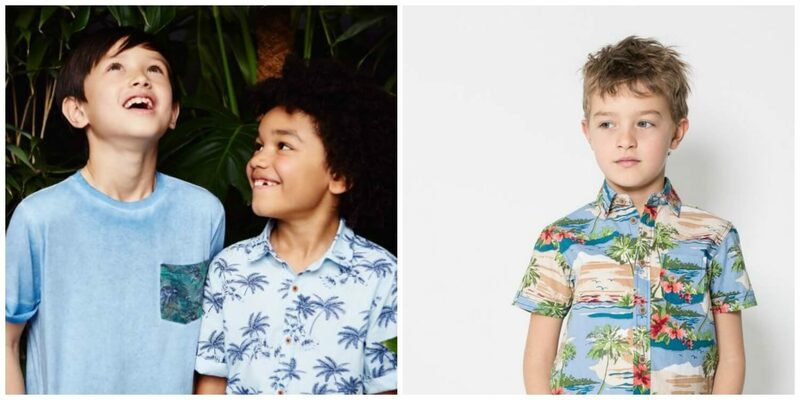 Are you still going out draping your little lads in Casual T-Shirts? 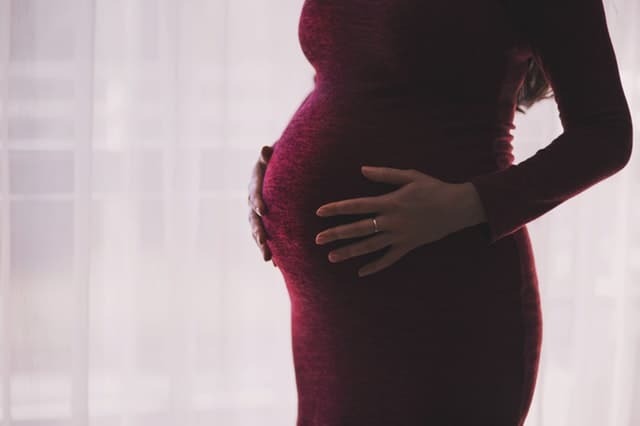 Isn’t it unfair to have different clothes for ourselves and not for our Little Men? I know they don’t need to wear specific clothes to look adorable because they anyway steal the show. But if so many options are available, why not to grab few and make our boys more handsome? 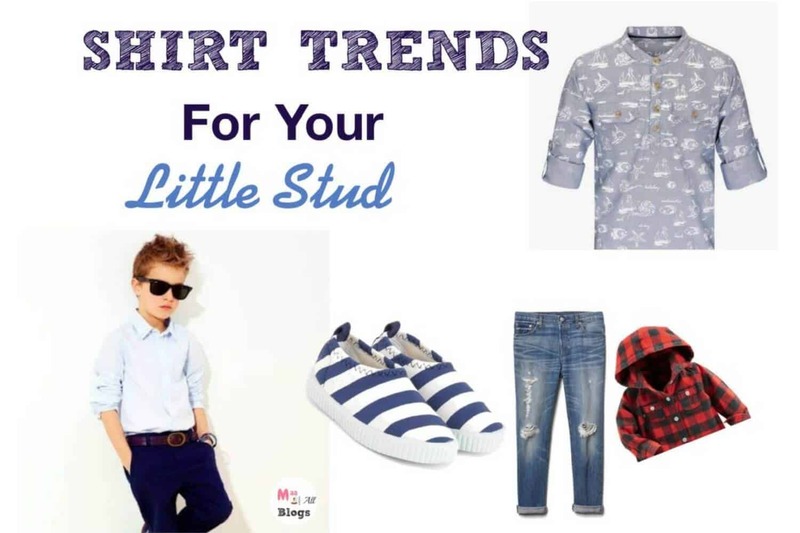 Check out the list of trendy shirts styles to choose for distinct occasions and make it more brighter for your Little Studs. The collar fashion trend ruling the industry is a boon in Kids Fashion as well. Mandarin Collar aka Chinese Collar shirts is a thing these days! Be it a family gathering or evening outing, the little dudes will rock the event once draped into these Mandarin Collar Shirts. They come in cool colors and even prints to add the charm to the look. Childhood itself is like a long Vacation because kids enjoy each moment as if life is a long vacay! The mischievous boys have it in them to roam around like they’re traveling the world. 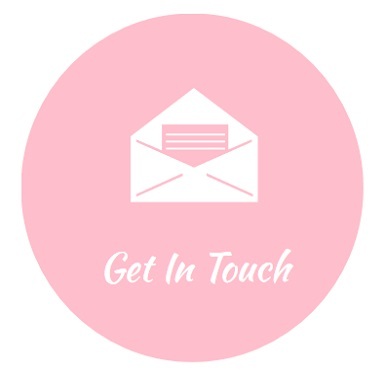 Give them the look of a Vacy time as well! The Tropical Print T-Shirts and Shirts give the perfect feeling when our studs get in them. The Trip clothes have to be of these prints, but why not to give them a feel on other regular days as well? They’re funky and gives immense comfort. Sharp formal and Party wear Shirts are not only a dad’s thing but of their Prince’s too! There are amazing Check Shirts, Plain Linen and Cotton Shirts available for our little studs too. They look adorably cute when dressed into them. Any evening dinners or family functions demand such attire for our smaller ones. 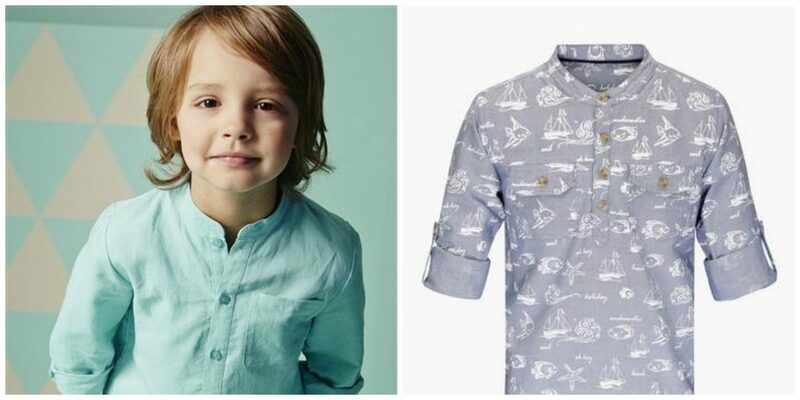 They’re high on trend for kids because looking sharp is not only men’s thing you know! Denims!! Who can say a no to Denim?? The evergreen and ever favorite material is nothing but Denims. A must-have for every closet regardless of the gender, then why should our kids stay any behind? Their wardrobe also deserves a Denim. And if it is in the form of a TopWear, then they can go well with any bottom wear and for any occasion. Denim shirts are a thing since ages and still, gives fresh look every time our handsomes wear them. 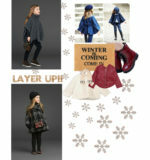 We’ve heard of Hood Jackets, and many parents must have them for their Children as a Winter Wear. But the new cool is the Hooded Shirts for toddlers. They come in many patterns and material to ease the selection. 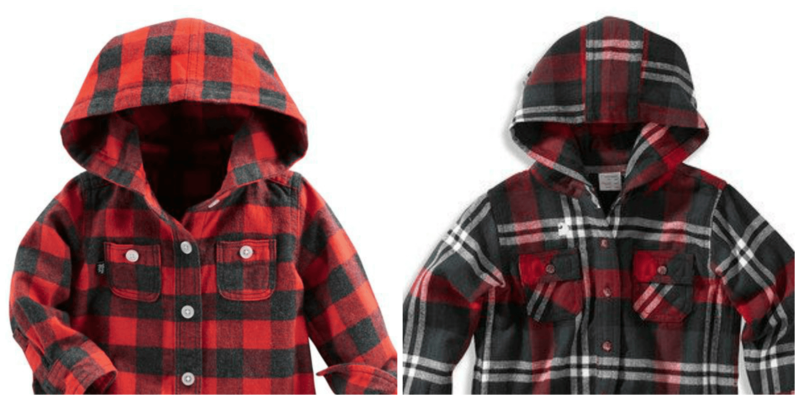 Ones with detachable Hoods, ones with attached, ones with different colored or winter fabric hood or the simple same fabric and print hood. They complement the look with a regular pair of jean and sneakers. 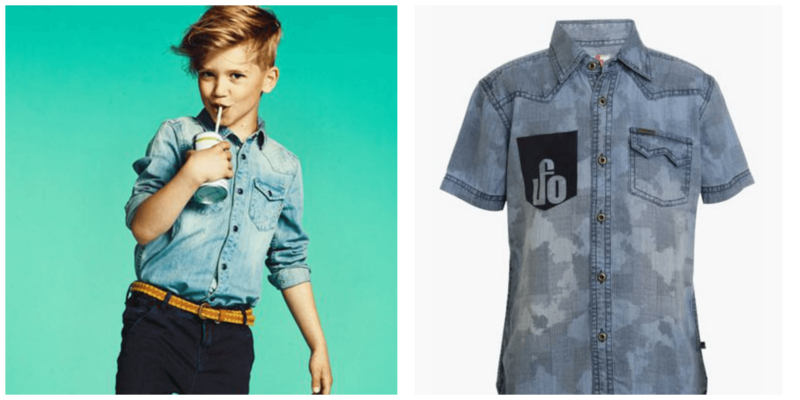 The fashion industry changes not only for adults but for kids as well. Then why not to give our little boys’ wardrobes a makeover with any or many shirts from the above list? 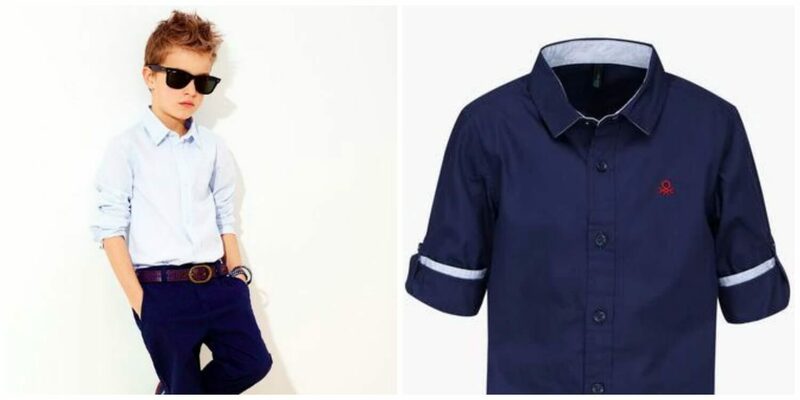 Get different shades and styles of Shirts for Boys in Shoppers Stop’s Online Multi-Brand Store and make our tomorrow’s Kings feel like one today itself! I certainly like to see my kids wearing shirts in various styles too! I loved the vacay style, the floral print is my absolute fav! NYC pist…I always use to think boy don have much treandy cloths to sport….but no they do have…it’s just the correct choice which we mommy’s make….. ??? They do :). Thanks to certain brands. We often shop from Shoppers Stop. As all brands are at one place. I liked the shirts Iam due to shop for my conny boy will go and checkout the new arrivals soon. thanks for sharing the post. Sure Jiya, they have a great collection. I so agree Jayshree. We were like all dressed from the same loom cloth era :). Loved your review!! Planning to get the Chinese collared shirt for my nephew the next time I go to visit my sister! Great variety! My kid has the Chinese collar one and he does look smart in it. The Chinese collar ones give such a cool quotient to the shirt. These are some great options. The denim ones are always my favourite. This festive season, planning to buy something in denim for my son,. Oh, that’s nice to know. 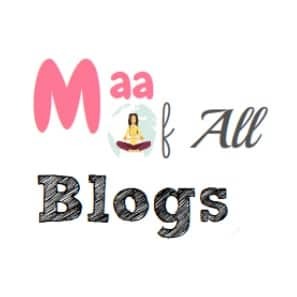 Liked your review.. Will definitely recommend to my friends who have kids.. I just love to dressed up my kids in smart fitted dresses. 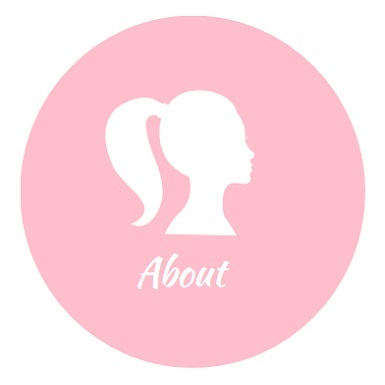 This website’s kids collection is fabulous and very nice. These boys shirts are very stylish. Will try this site for coming festive shopping for my kids. Wow those are some great options that you have shared. 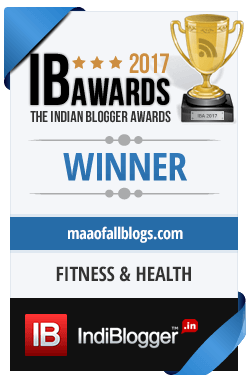 Will share the post with my friends who have sons. 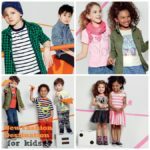 Amazing and superb collection of KidsBrands. I liked vacay style collection of cutie pie. Thanks for sharing. Wow that’s really amazing post … I have never shopped from shoppers stop … Their collections are quite good. I hope quality of the products are also good. This review help me to select something unique outfit for my boy. Looks like a cool range of clothing for boys! Just in time of festivities! Clothes look designer and cute. It seems like they made with comfy material.